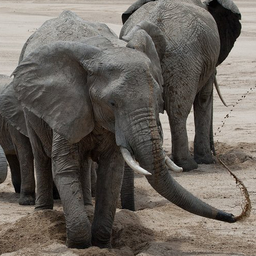 © Kevin Ziechmann. All rights reserved. 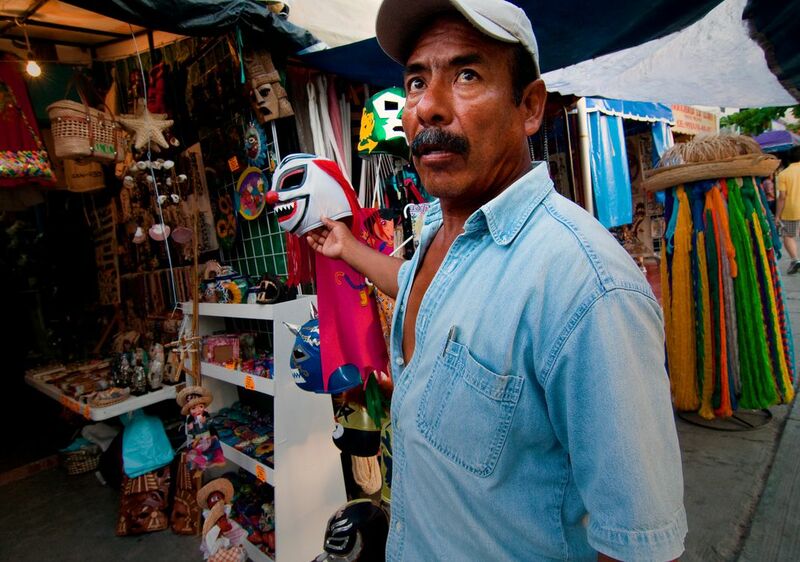 A Vendor in downtown Cancun, who insisted that his luchador\'s mask would be good for parties. Date Uploaded: Aug. 18, 2009, 8:46 p.m.